The FCC has released a Public Notice announcing the effective start dates of the rules adopted by the Commission on August 15, 2018 in its Third Report and Order implementing the Improving Rural Call Quality and Reliability Act of 2017. The Third Report and Order, among other things, required: (1) the FCC to establish a registry for intermediate service providers; (2) intermediate service providers to register with the FCC before they can transmit voice communications; and (3) covered voice providers to not only use registered intermediate providers to transmit covered voice communications on an exclusive basis, but also to maintain the capability to disclose the identities of any intermediate providers relied on in the call path to the FCC, if requested. All intermediate providers must register with the FCC on or before Wednesday, May 15, 2019. And covered voice providers will have until Tuesday, August 13, 2019 to ensure that all intermediate providers involved in the transmission of its covered voice communications are registered with the FCC. 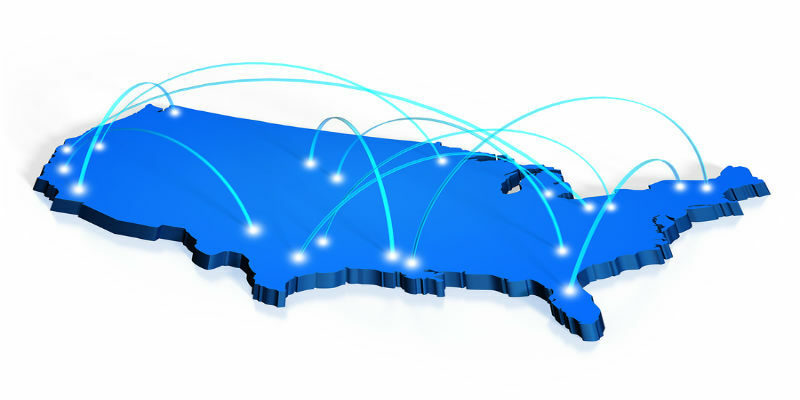 In March 2019, the FCC adopted a Fourth Report and Order also concerning rural call completion. That order established flexible service quality standards for intermediate service providers.